It’s no secret that over the past year I’ve started to delve into the world of DIY body care recipes. I finally came to the realization that I couldn’t care so much about what I was putting in my body and not about what I was putting on it. 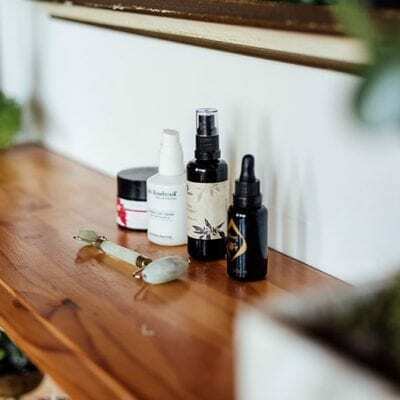 A few weeks ago I shared about one of my favourite skincare lines, and today I wanted to show you some of the homemade concoctions I’ve been using lately. If you follow me on Snapchat (search “thehealthymaven”) you know my obsession with taking care of my skin…and selfies. 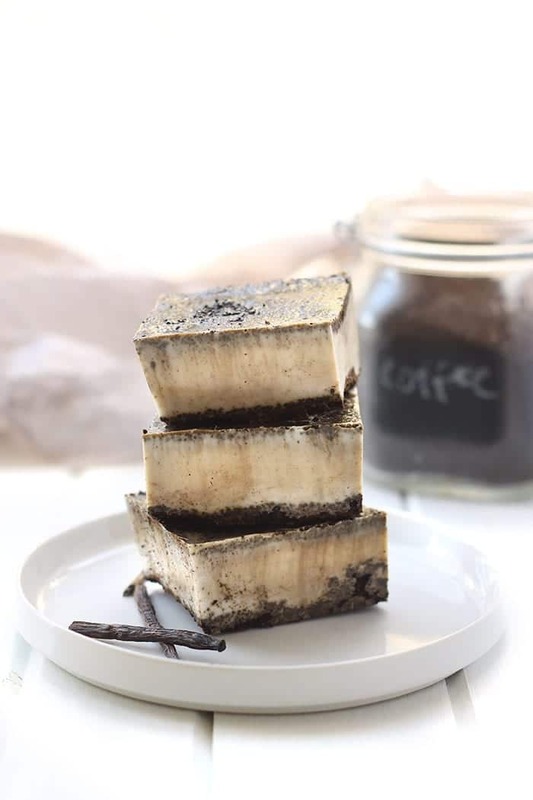 To date I’ve been sharing most of these recipes over on SHEuncovered and while I love having a platform to talk about non-food related content, I still think a lot of this content is relevant to THM readers. We all could use a little green cleaning in our lives. Face masks are my jam. It’s one of the easiest ways to care for your skin and also give yourself some much deserved pampering. By now you should know my obsession with avocados. Not only do I eat them non-stop but I’m also using them on my skin. 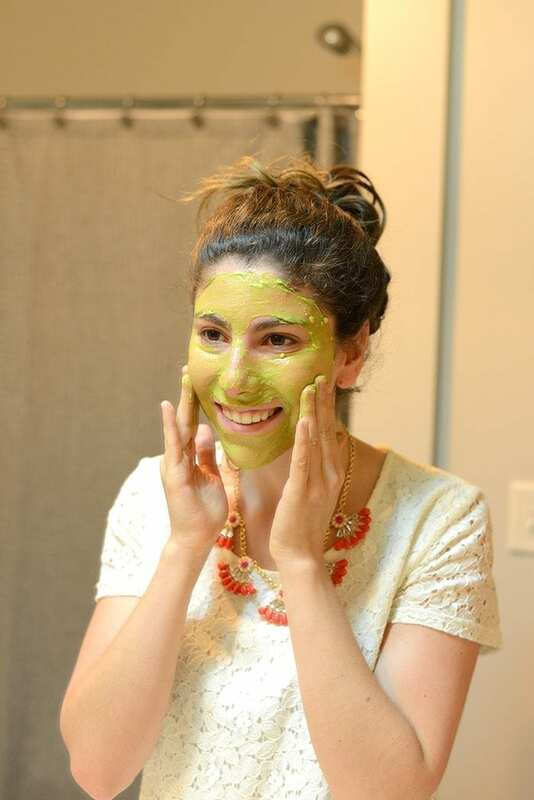 This DIY face mask recipe is so nourishing, which is much needed after all of this summer sun! This is the ultimate exfoliating soap. I use it a couple of times a week to exfoliate my skin from dead cells. Plus it uses melt and pour (vegetable-based) soap so you don’t have to worry about burning your eyebrows off making the whole base yourself 😉 Oh and it smells like perfection! This recipe seriously could not get any easier and it lasts forever. It also keeps you super moisturized and smelling amazing. I actually travel with this stuff because I can’t live without it. 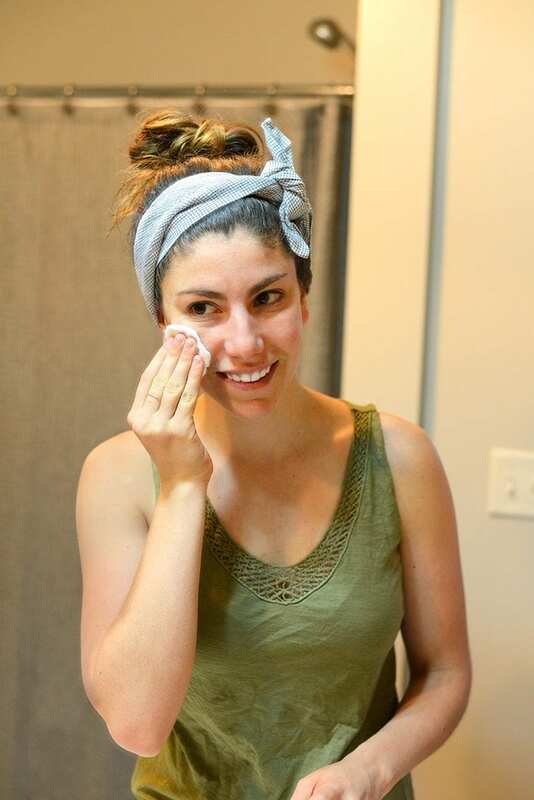 I think most people have no idea why they need to be using face toner so I took it upon myself to both explain its benefits as well as give a simple and effective DIY recipe for how to make it yourself. This stuff has been a game-changer in my skin care routine. I come from a family of bath ladies. No, I didn’t mean to say cat ladies. The women in my family are lovers of baths, myself included. They’re the best way to treat yo’self without spending any money. 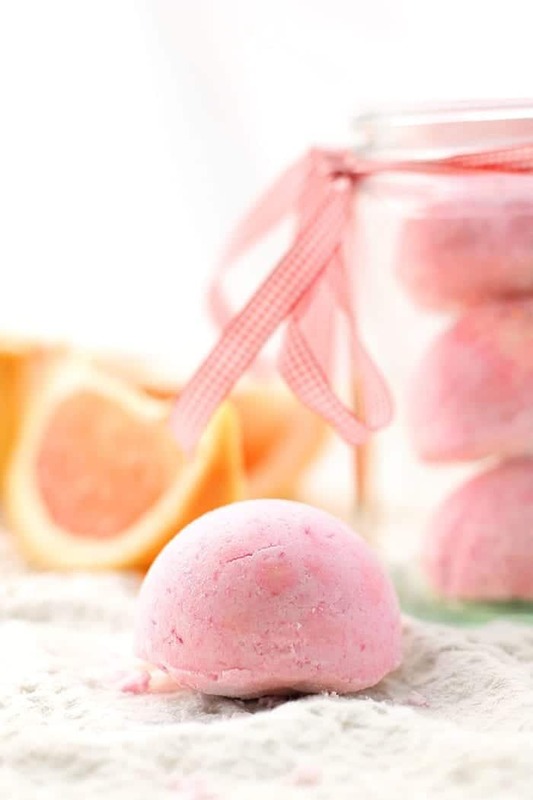 Throw in one of these grapefruit bath bombs and you just created spa day on a budget. It also leaves your skin extra smooth and silky! 6. 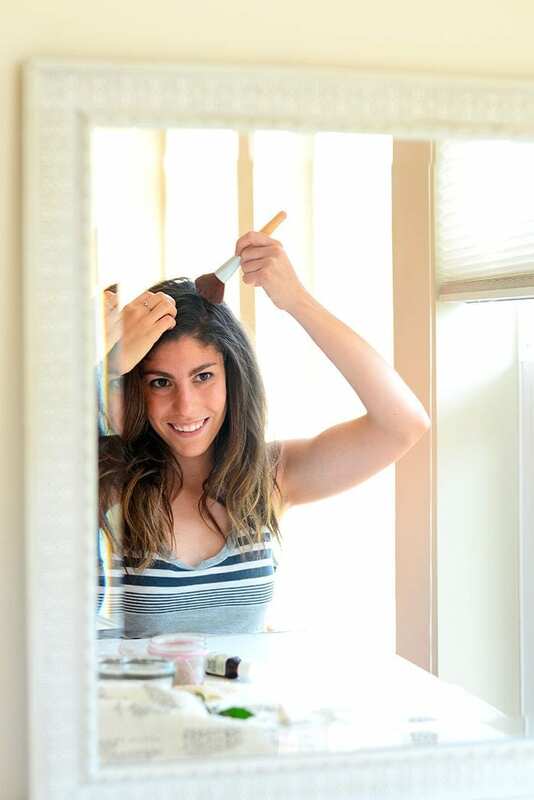 DIY Dry Shampoo – For Blondes and Brunettes! Seeing as I have my father’s afro (love you Dad! ), when my hair is straight I want to make it last for as long as I can. 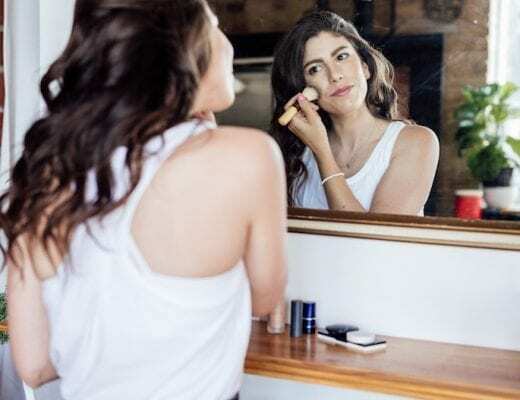 Dry shampoo is a godsend for this reason. It helps extend the shelf-life of my hair for days. 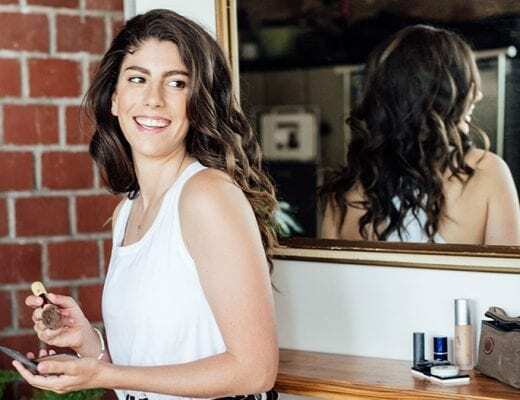 But if you’ve ever looked at what’s in conventional dry shampoo it would make you want to never touch it again. For this reason I started making my own and Lee and I collaborated to create a blend for both blondes and brunettes! For my niece’s 2nd birthday I wanted to make her something that felt like the grown up girl she’s becoming. 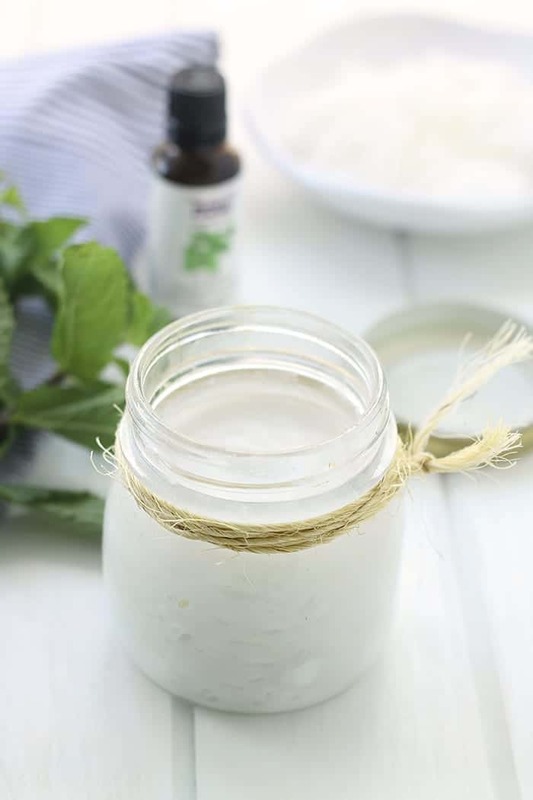 She’s currently into all things girly so I set out to create a DIY Natural Lip Gloss where if she accidentally (or purposely) ate it there would be no harm done. I ended up making a bunch of them and they were a life-saver through the winter. Another face mask…are you surprised? This one is a bit more creative and requires some strange ingredients but it’s actually amazing. Sephora has a similar one that is insanely expensive and has ingredients that I just don’t need in my life so I was thrilled to discover I could make a similar mask myself. The effects aren’t immediate but after a few uses you’ll totally see a difference! Admittedly I’m not the first person to reach for perfume, but what lady doesn’t want to smell amazing? When I remember, this Lemon-Lavender Perfume Roll-On is the perfect way to spruce up your beauty routine with very little effort. 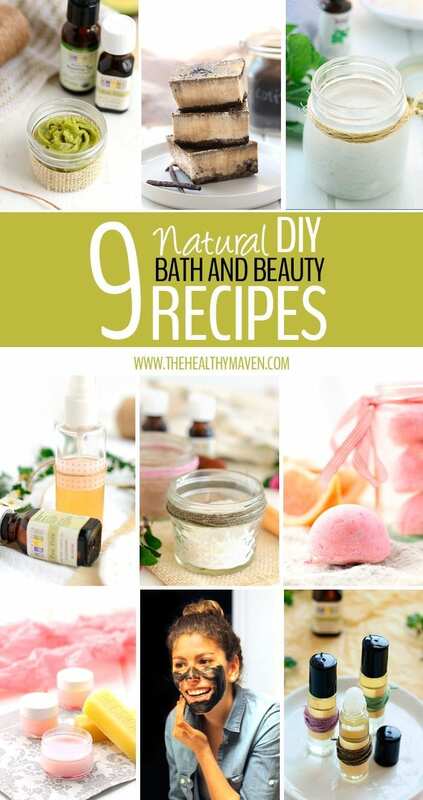 Do you ever make your own bath or beauty products? 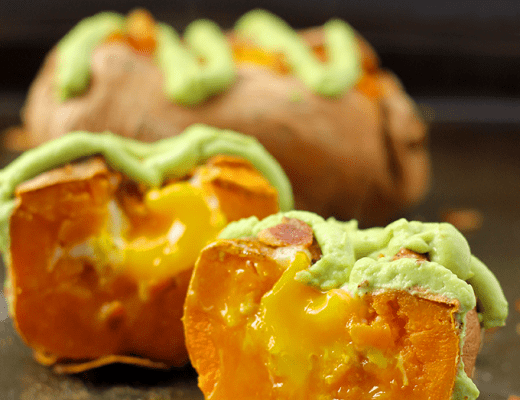 Do you want to see more healthy beauty recipes on THM? i cant wait to check all of the above! Coconut oil is such a wonderful tool! Very cool round up. I’ll be checking some of these out for sure. Also you can rock a face mask. As you mention we eat healthy and now it’s time to also put healthy things on our body. My 14 yr old daughter loves making all different kinds of concoctions at home. She tried a bath bomb this weekend but it didn’t come out so good. I can’t wait to share with her this new DIY recipes you have posted. I have stopped wearing deodorant because of all it’s harmful chemicals but I haven’t found a natural one that I really love. Have you created any? Now all I can think about is cheesecake haha! I agree that we need to green clean our lives and care not only about with what we clean our homes – but also think of the products we use to clean our bodies! Lovely post! Thanks for sharing! Hey Davida, I’m loving everything on this post. Thank you for sharing this one, will try it soon. loved your tips, I loved your blog … are great tips for the face .. thank you! 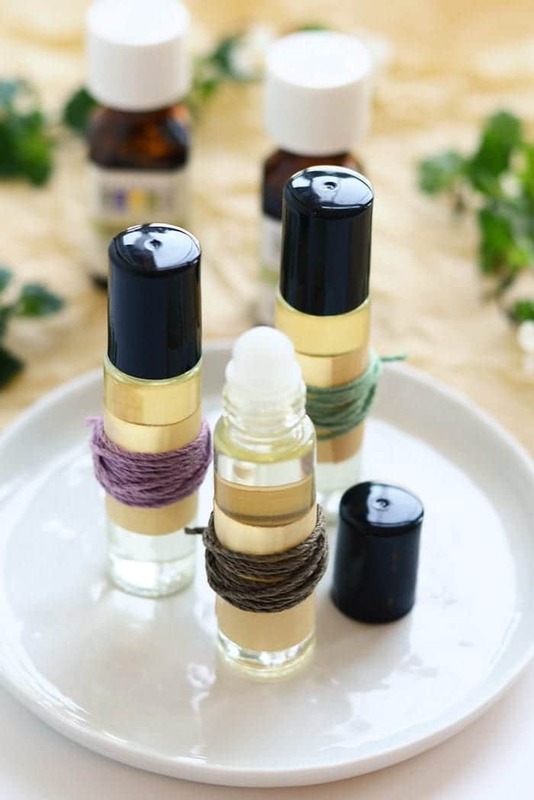 I love to add a bit of essential oils to my homemade stuff. These look great! 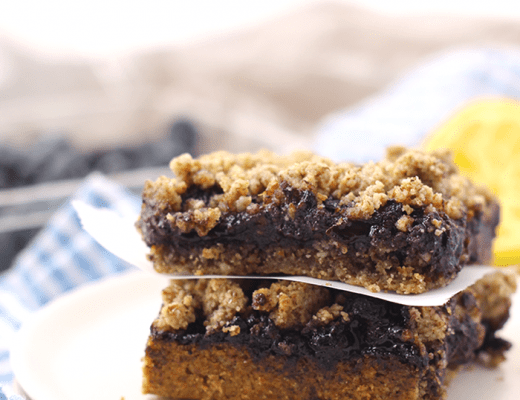 Blueberry Hazelnut Crumb Bars + 5 Healthy Summer Berry Desserts!